Mutual funds offer benefits like diversification, convenience, liquidity, flexibility, transparency, professional management all under one umbrella. Investing in a mutual fund is easy nowadays. There are so many online portals which offer quick registration and easy SIP. The problem is how to choose the best mutual fund SIP plans in order to get the maximum returns. We usually follow the people we trust. We copy their recommendation on the investment. But it is not the right way for you to do investment. 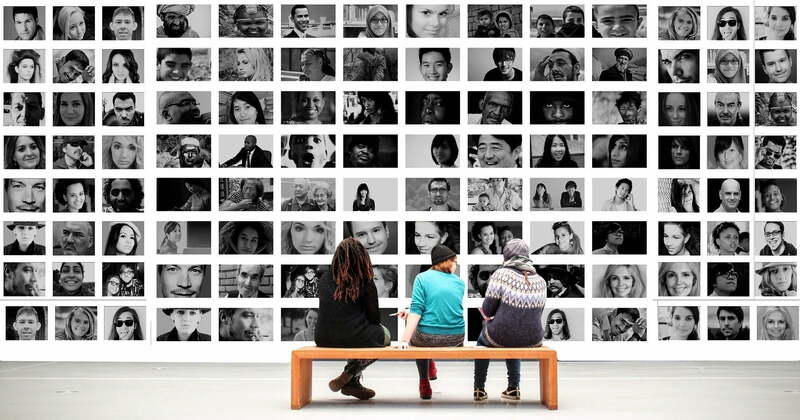 Because every individual is different having different needs and objectives. There are a lot of information and tools available for you to check which SIP plan is best for you. The more information you have, the more you get confused. To start your mutual fund journey, you must know how much you need to invest for your future goals. For that, there are several SIP calculators which can tell you the right figure of your investment. For investing into best mutual fund SIP, you need to consider below points. It relates to your financial goals behind your investment. For what purpose you want to invest your money? The purpose can be a short-term like buying a car in the next two years, getting married. There are goals like retirement planning, higher education of children, children’s marriage are considered as long-term goals. Now as you understand short and long-term goals, list down your short-term and long-term goals. This will give you the exact idea about your financial planning. It will help you to do goal-based planning for higher accuracy, so chances of not meeting your goals are lesser. This is related to the above point we have just covered. Once you have bifurcated your financial goals into short term and long term. Next step is to decide the time horizon for each of your goals. Ask your self a simple question, How far this goal is from now? Write down the time period remaining for achieving this goal. By doing this exercise, you can prioritize your financial goals and concentrate on the most important financial goals. This will also tell you about which type of funds you should select for your short-term goals and long-term goals. Next step is to determine your own risk-taking ability. It is called risk appetite. How much risk are you willing to take in order to earn profit from your investment. If you are ok with a 20% fall in your portfolio, you are an aggressive investor. But if you want to protect your capital with moderate returns, then you are a conservative investor. Every individual is a unique personality. You may be any one of the above and there is nothing wrong in any of them. It is completely ok to be a conservative investor. Your risk profile will help you chose the right mutual funds SIP for your financial goals. Risk and return go hand-in-hand. The higher the returns you want, the higher would be the risk you need to take. Equity funds are suitable for long-term goals and you should go for it if you are ready to take higher risk. These funds primarily invest in large-caps, mid-caps and small-cap companies. These funds have an ability to generate high returns in the longer run. If you invest in these funds for short time, there are chances that you may burn your hands. There are equity funds with mid-cap and small-cap which are more riskier than equity funds with large-cap. Small and mid caps funds can outperform the index and other benchmarks but in the time of the bear market, these are the funds going down heavily. So this is a high-risk high return game. Debt funds are low-risk funds and generate low returns. These funds are investing in high-quality FDs, government bonds, treasury bills etc. So the chances of losing money are very less. These types of funds are suitable for the investment term of 1 to 5 years. If you have some money in hand for let say 3 months, then you should invest it into liquid funds for 3 months. Otherwise, your money will be lying into your bank account without any earnings. Balance funds is a mix of equity funds and debt funds. It is a great investment option if you don’t want to take the high risk but at the same time wants to generate good returns. It invests around 70% of the amount into equity funds and rests 30% into debt funds. In other words, 70% of your invested amount will yield you high returns, while 30% of your investment will protect your capital. It’s a good balance between risk and return hence these funds are called balanced funds. The balance funds are ideal for an investment horizon of 5+ years. Hybrid funds are no different than the balanced funds, the only difference between hybrid funds and balanced funds is the proportion between equity and debt funds. Balanced funds are one type of hybrid fund only. In hybrid funds, the proportion may vary from 50:50 to 60:40 to 70:30 and so on. The hybrid fund has an ability to generate good returns at the same time it protects your capital when the market is in the bear phase. CRISIL is the agency which does the credit rating of the listed companies in India. 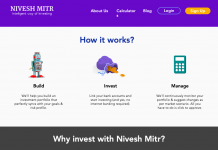 It also rates all the mutual fund’s schemes based on various factors like past performance, fund’s investment quality, fund’s withdrawal rate etc. It rates the mutual fund schemes on the scale of 1 to 5, 5 being the highest rating and 1 being the lowest. So higher the rating, better the mutual fund scheme. This parameter is one of the very basic and essential while shortlisting mutual funds schemes. There is various other rating agency like value research, money control etc. Their ratings can also be considered. But I always look for CRISIL rating as their ratings are completely unbiased. I usually pick 3+ rating schemes along with other positive parameters for myself. Past performance will give you a fair idea about how the scheme is doing year on year. I take past performance up to last 5 years and measure them in different time slices like 1 year, 2 years, 3 years, 5years. Taking more than 5 years performance makes no sense as there are many internal and external factors affecting the fund’s performance. So while measuring a performance there is no point in taking the performance of the fund for the last 10 years or 15 years. Always take the recent performance of the scheme as it will give you the accurate picture of the scheme. Past performance is just an indicator of how the fund has performed in the past, it doesn’t guarantee you the future performance in any case. So take the past performance as a historical data points but it will not guarantee you that the fund will give you the same performance in the future. It is very much important to know where your money is being invested. In which segment or company the mutual fund manager is investing your money. Generally, every mutual fund scheme is having an investment theme which they have to declare at the time of scheme approval. The fund can invest the money into only that specific segment or sector they have declared at the time of scheme approval. The scheme’s performance is dependant on the company in which the money is invested. So it is very much important to check the sector and the company in which your money is invested.  To check this, there are many websites like money control, value research who can provide this insight to you. Just go to the investment option of the scheme and you will find the list of the company in which the mutual fund scheme has invested. 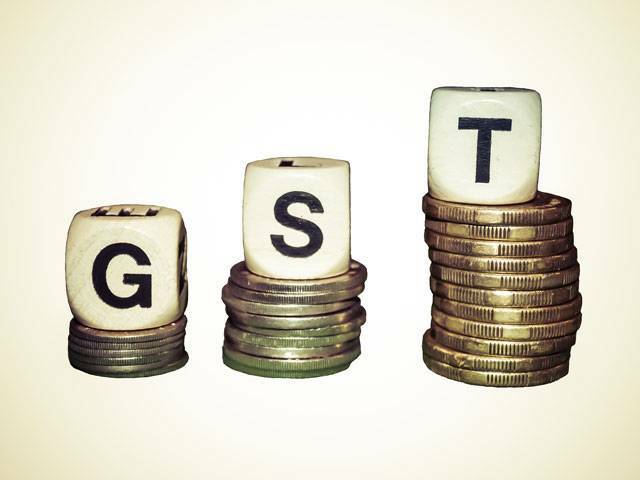 The expense ratio is the percentage amount of the scheme’s expenses like distributor commission, advertisement, and marketing expenses etc. The amount which is deducted as expense ratio is the cut you have to pay from your earnings. Recently, SEBI has asked the mutual fund companies to lower down the expenses ratio and pass on that benefit to the investors. There are direct plans of mutual funds wherein the expense ratio is lower than the regular plan because there is no middle man like distributor and advisors whom the company has to pay the commission. That’s why direct plans of mutual funds are becoming very popular in the recent past. 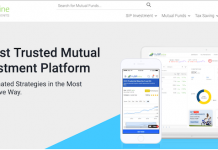 If you are looking for such direct mutual funds platform then check it here. The fund manager is the person who runs the entire show on your behalf. He is an expert in the investment domain. He keeps a very close eye on the market movement and takes investment decision on the amount deposited by you to the fund house. The success of the entire mutual fund scheme is dependant on the fund manager’s knowledge and his/her decision-making ability. You should know this hero who is working behind the screen for you to earn you high returns. Enough of Gyan! Let’s check the best mutual fund sip which is derived based on the above criteria and filtration. By this method, we will get the best out of best mutual fund sip not only for a coming year but for long-term investment say 10 years. I will give you segment wise best mutual fund SIP so that you can choose them as per your time horizon and risk appetite. 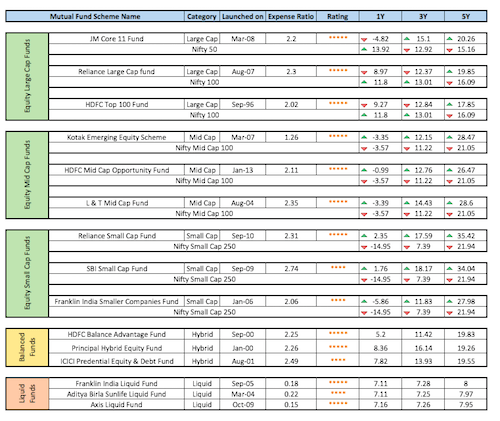 So here is the list of the best mutual fund SIP for coming years. I have mentioned the methodology for shortlisting the best mutual fund SIP not only for next year but for coming many years. The defined process will help you to compare the performance of the fund with its Benchmark Index. Fund performance in isolation doesn’t give any clarity but when it is compared with an index fund, it will give you the accurate and clear picture. I have also given a comparison within the category. The comparison is with its peer companies which are into the same industry with similar valuation. Below is the category wise fund performance with comparison with its benchmark indexes. This will give you a clear idea about the fund performance. Hope the above information will help you to build a profitable portfolio for the years to come. Previous articleInfibeam Avenues Ltd. – Should You Buy After 71% Fall?